Author and public speaker Dr Don Watson was an academic historian for 10 years before resigning to write, among other things, political satire for TV and the stage and speeches for the Victorian Premier John Cain and Australian Prime Minister Paul Keating. He also wrote the feature film The Man Who Sued God, which starred Billy Connolly and two-time Academy Award nominee Judy Davis. His best-selling books include Recollections of a Bleeding Heart: Paul Keating Prime Minister (2002), Death Sentence: The Decay of Public Language (2003), and Watson's Dictionary of Weasel Words, Contemporary Cliches, Cant & Management Jargon (2004). 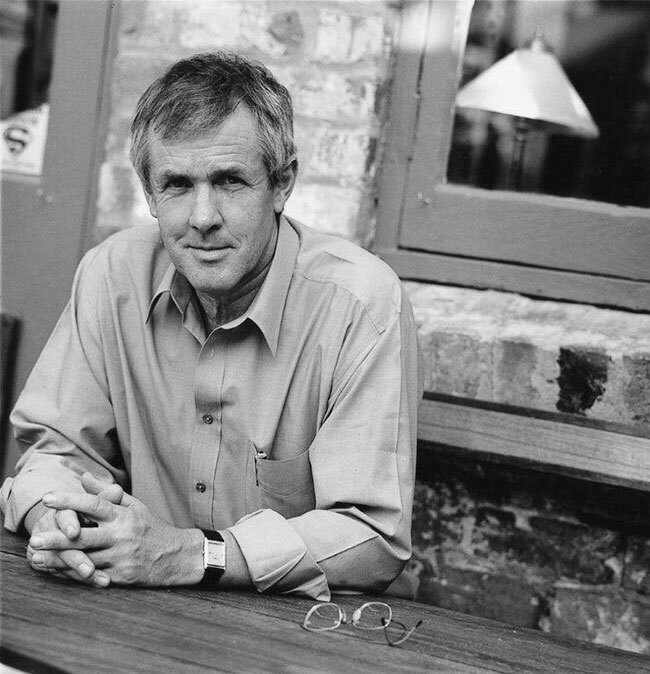 His book American Journeys (2008) won The Age Non-Fiction and Book of the Year awards, the inaugural Indie Award for Non-Fiction, and the Walkley Award for Non-Fiction. Join the session Connecting Racing with Popular Culture to hear Dr Watson on racing and the public.